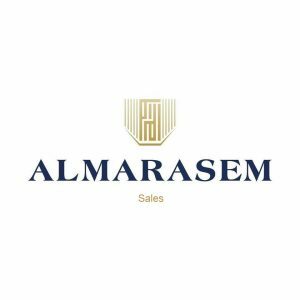 El Marasem is launching Fifth Square a new compound in New Cairo. 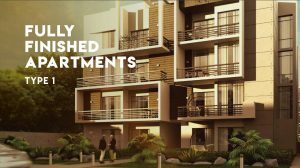 Located in the Fifth Settlement, with a strategically perfect location accessible from all Cairo’s main roads, it’s 7 minutes away from the American University in Cairo, 15 minutes away from Road 90 and 30 minutes away from Heliopolis. 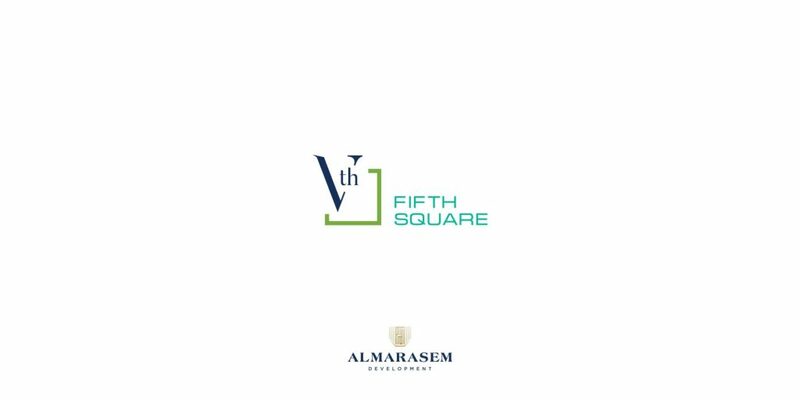 Fifth Square is offering you the chance to experience fine living and wake up to the soothing refreshing sound of fresh air echoing across fountain speckled gardens and vast green areas. 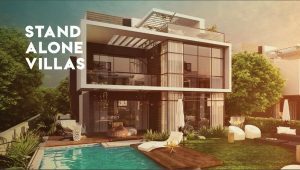 With top notch amenities within your reach, Fifth Square sets new heights to luxury living in the East of Cairo where your home is a blend of contemporary sophistication and natural simplicity . 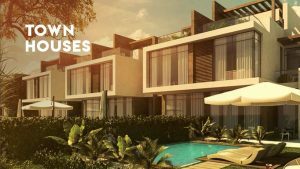 Fifth Square al Marasem has fully finished apartments, twin houses, townhouses, and standalone villas available for sale. 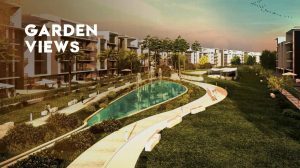 All of the properties have views of the parks and lagoons. 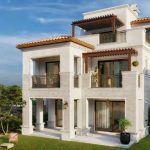 The compound also has an underground parking for all units, a 15,000 m2 Clubhouse for apartment owners and 5,000 m2 Clubhouse for villa, twin house, and townhouse owners. 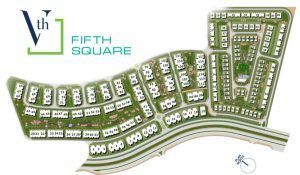 Fifth Square is where you can have peace of mind at the heart of the city.